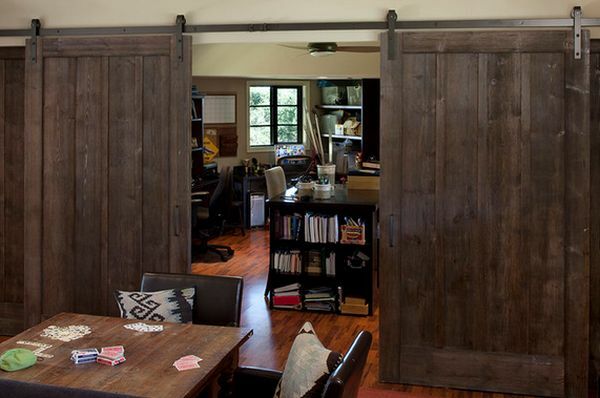 Barn doors successfully make a comeback in interior design and they’re often used to give homes a rustic look. 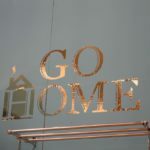 Now the tough question is “Would YOU put a barn door in your home for this purpose?”. 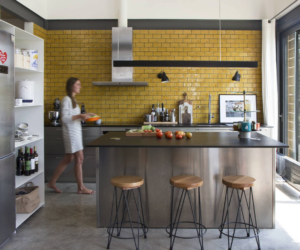 Make up your mind after taking a look at these inspiring examples. 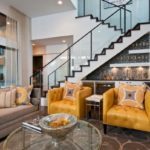 They show you different ways in including barn doors in your interior design and ways to either make them pop or blend in. 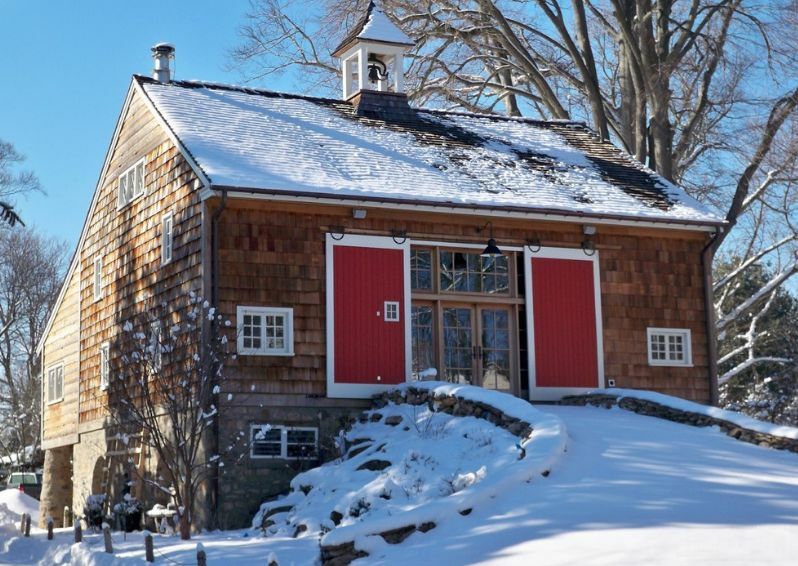 Give barn doors a custom look with paint. 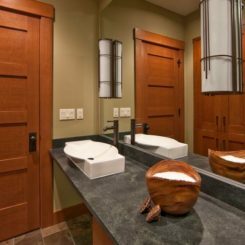 You can still get that rustic look even if you don’t preserve the natural wood color of the barn doors. 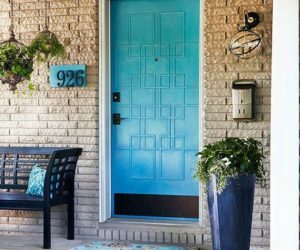 Paint them red or other vibrant colors if you want the doors to really pop or a softer shade like white if you’d rather make them blend in. 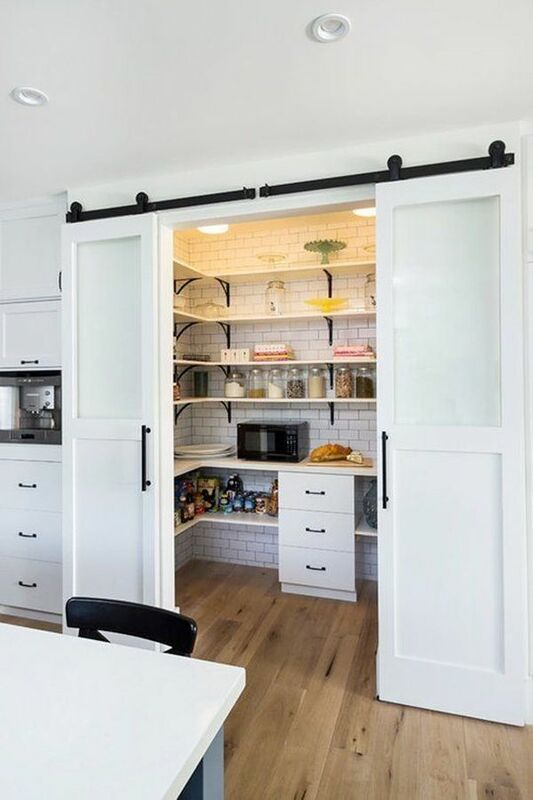 Add a barn door to your pantry. 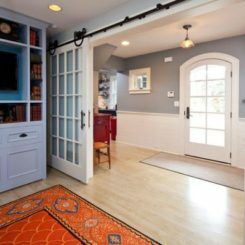 Some rooms and areas of the house are better at integrating a barn door, given its rather rough look compared to some of the other elements in your décor. 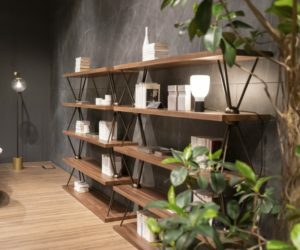 The pantry is an excellent example. 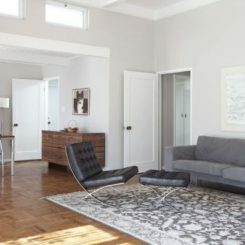 A barn door would look really great here and would also make a statement. 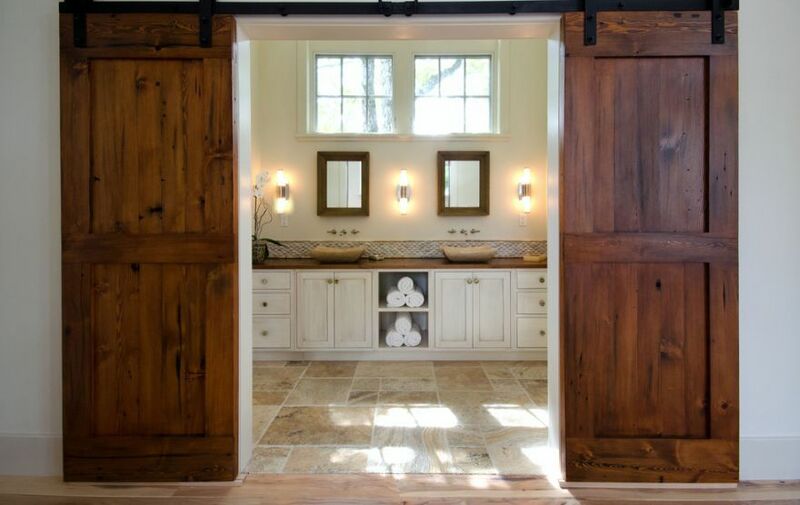 Barn doors for the bathroom. 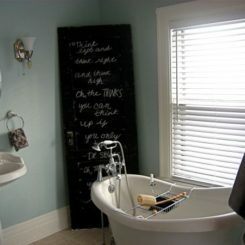 Let’s say you’d like to make your master bathroom look a little more inviting and feel cozier. 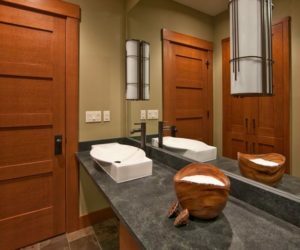 You can do all that by installing barn doors to the bathroom. 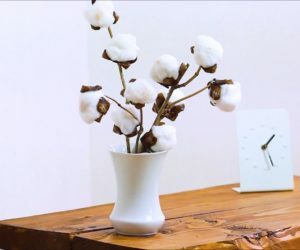 You can also add a few other accents to the room like a nice wooden frame for the mirror for example. 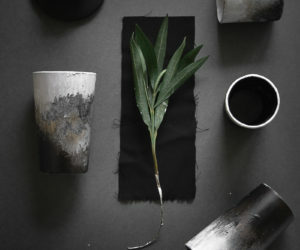 Add character with a weathered look. 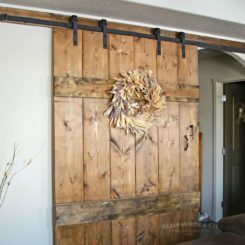 Salvaged and reclaimed barn doors are the most popular. 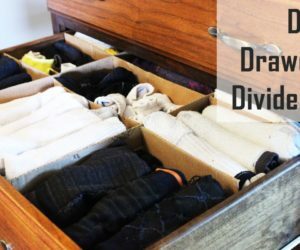 They’re wanted for their weathered look which adds character to the décor and looks authentic. 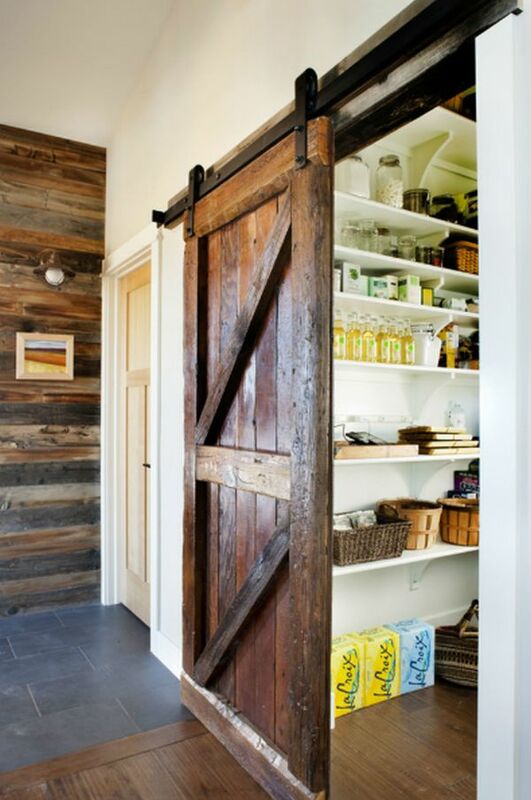 The whole point of using barn doors in interior design is to get a rustic and charming look. 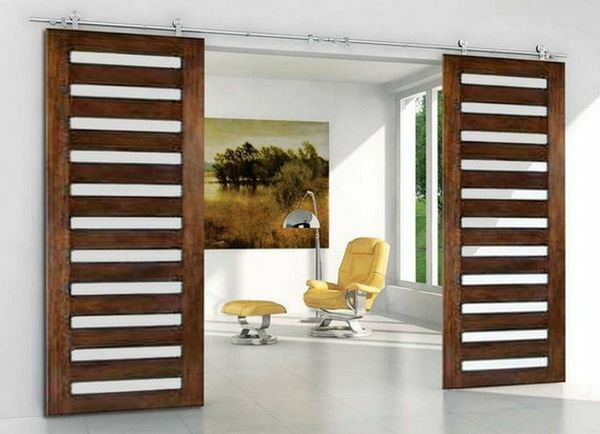 Barn doors with modern flair. 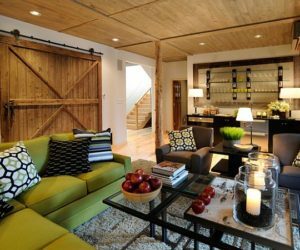 If those old and robust barn doors don’t really fit in your sleek, contemporary home, you can adapt the concept to your own style. 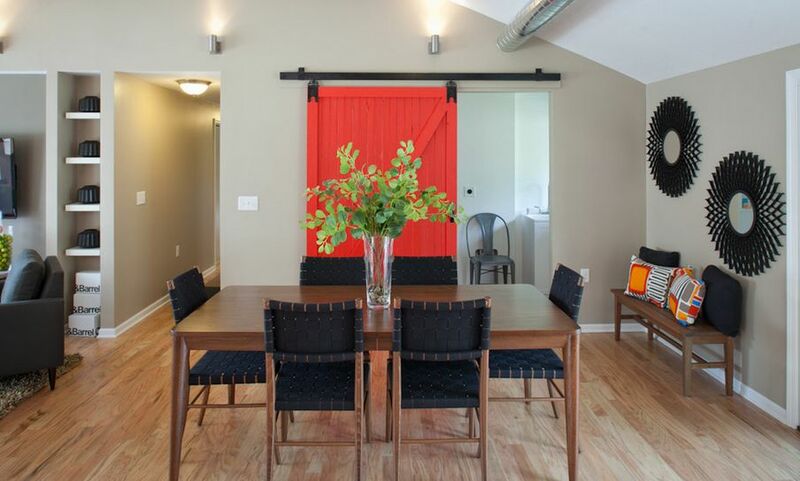 Get modern barn doors to match the rest of the décor. 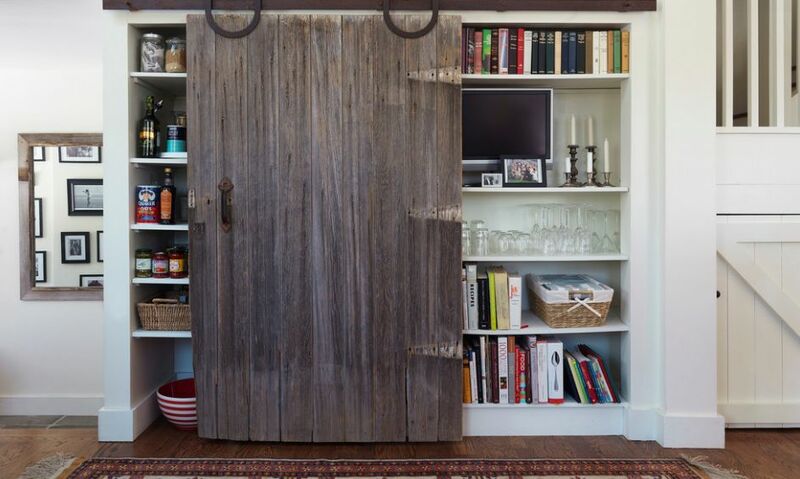 Make storage more interesting with barn doors. 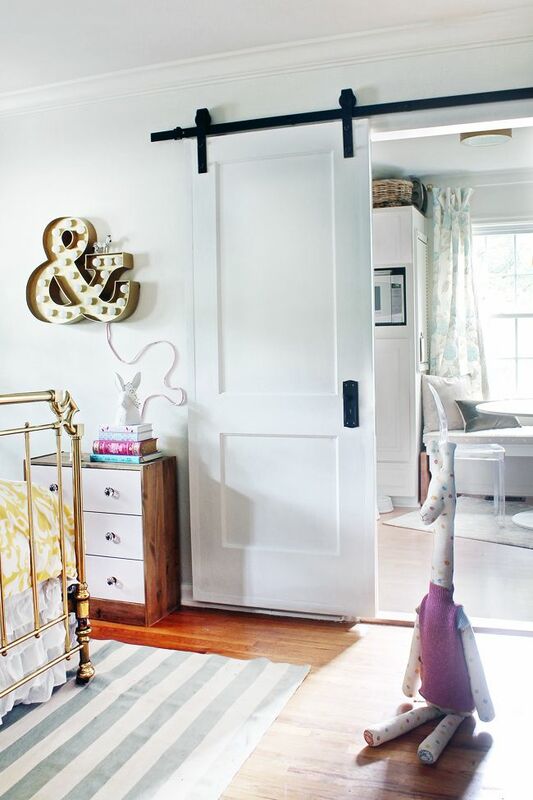 Barn doors can add character to pretty much anything. 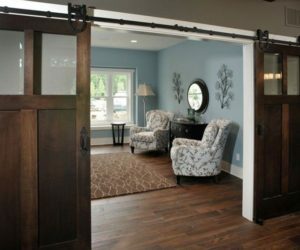 Get a sliding barn door for your storage area. 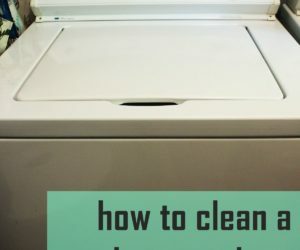 It doesn’t have to act as a regular door. 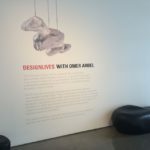 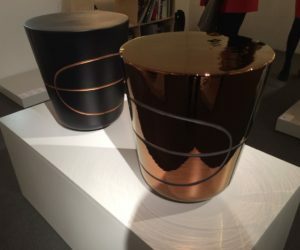 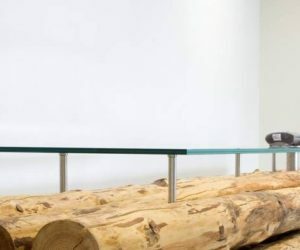 It can simply be an accent piece. 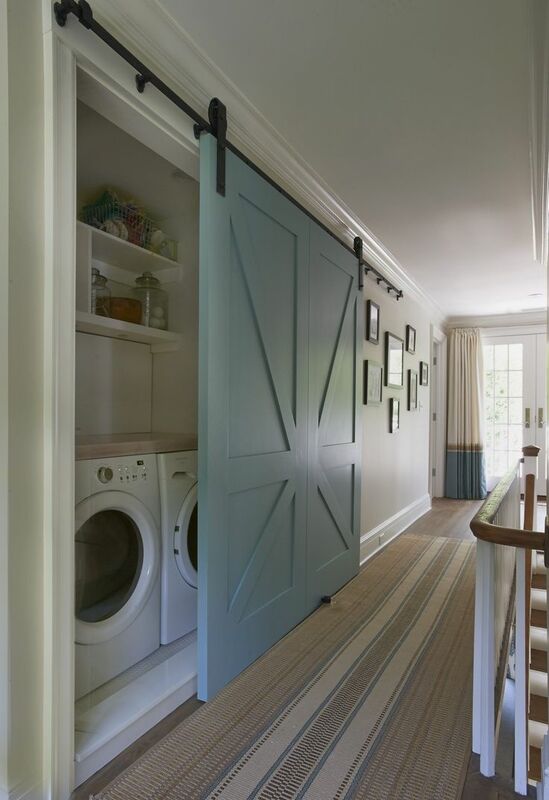 Barn doors are also excellent for hiding the washer and dryer in style. 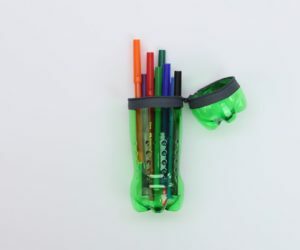 You can squeeze them in a nook on the hallway or in the bathroom and hide them behind the sliding door. 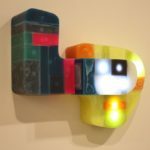 Paint it if you want it to look less obvious. 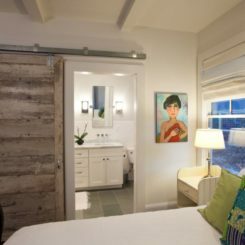 Use barn doors as headboards. 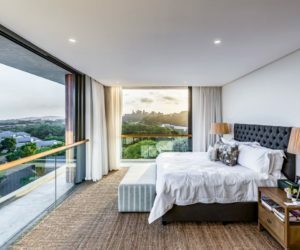 Let’s say you want to give your bedroom more personality. 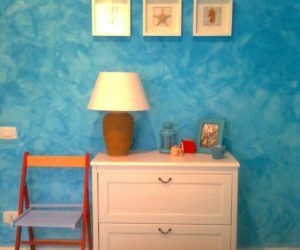 You can do that with an eye-catching headboard. 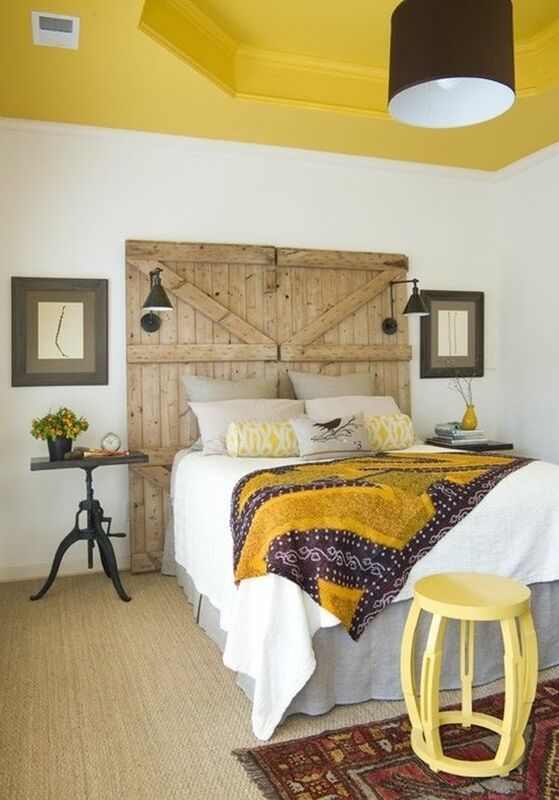 You can convert a big old barn door into a headboard or use a pair. 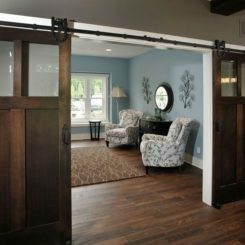 Use thick sliding barn doors to protect your sliding glass doors. 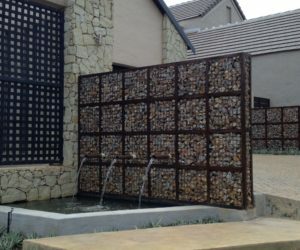 You can also use them as shutters if you have really big windows for example. 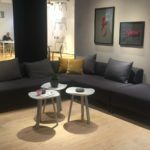 Make custom living room furniture. 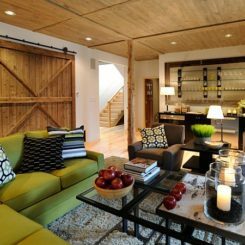 Barn doors can also be integrated in custom designs if you want to make something interesting for the living room for example. 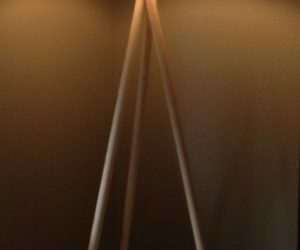 These sliding doors match the custom cabinets above and below the TV.